Notes: Although believed to be an experimental design, it was put in to regular production. 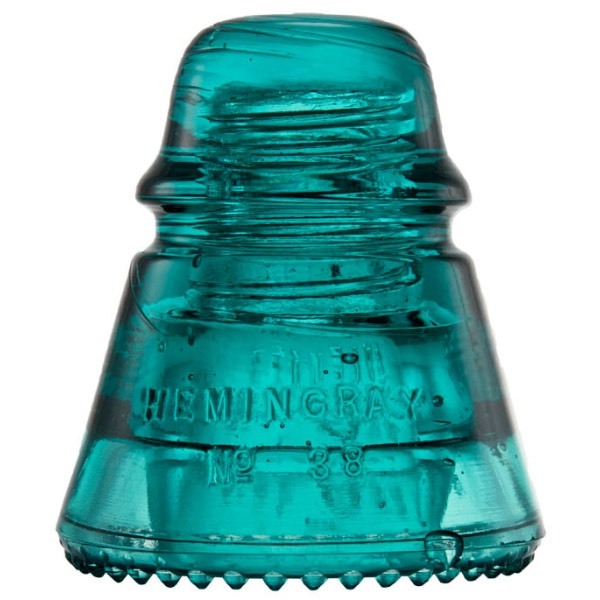 The Hemingray-40 (CD 152) was ultimately chosen as the "standard". The CD 169 was also a design under testing. For more info see this article.